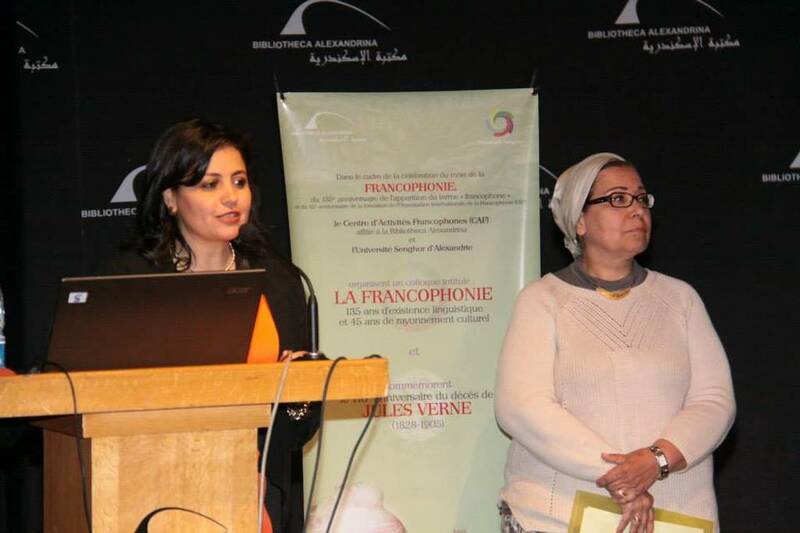 The Center of Francophone Activities was established in May 2013. 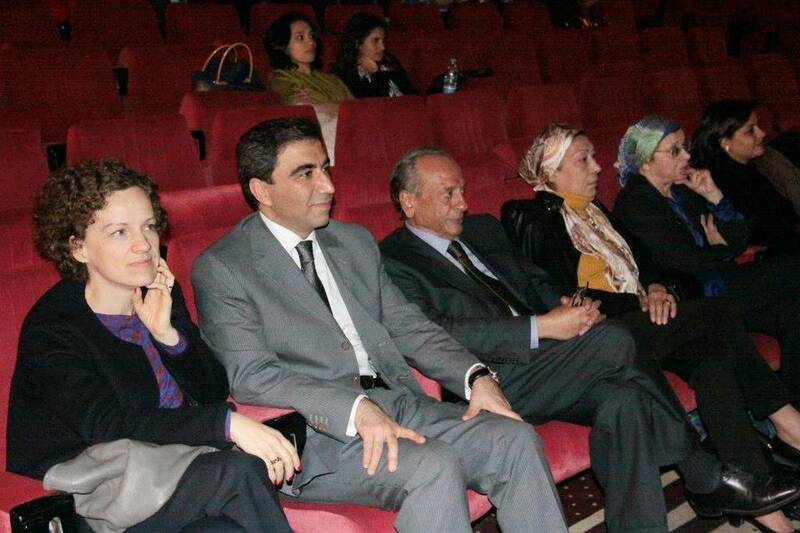 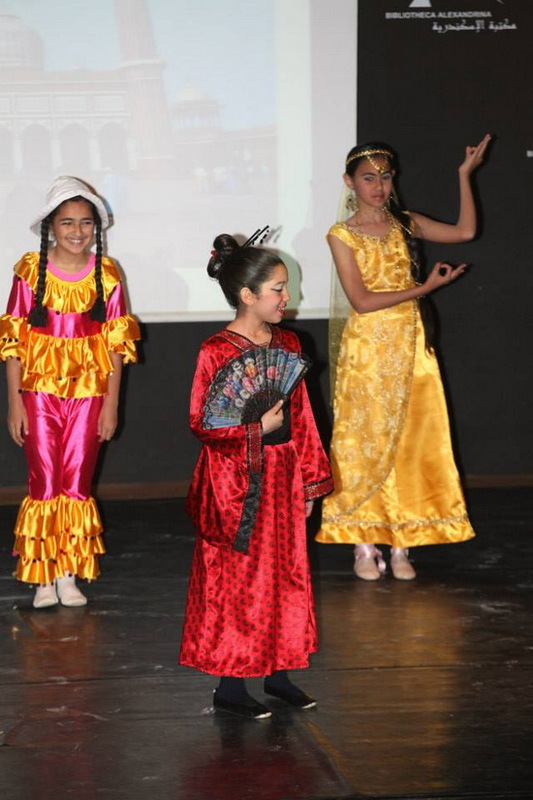 It is affiliated with the Cultural Outreach Sector; one of the nine BA sectors. The center promotes the Francophone presence in the Alexandrian society, as part of its ambitious collaboration program with national and regional Francophone communities. The mission of the center is to become a center for promoting French culture at local and regional levels, and to develop and maintain a network of partnerships with prestigious Francophone centers, libraries, and institutions. It mainly focuses on the dissemination of the French language and culture, by providing scientific, cultural, educational, and intellectual support to Francophone institutions throughout Egypt and the region. 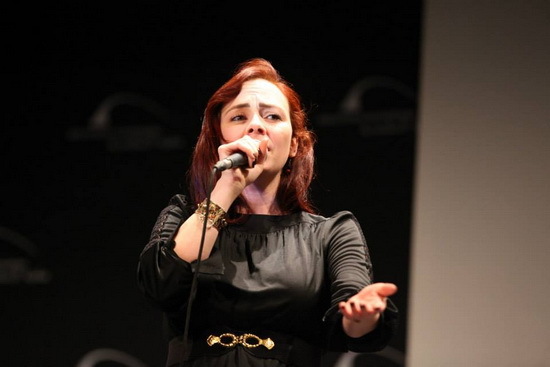 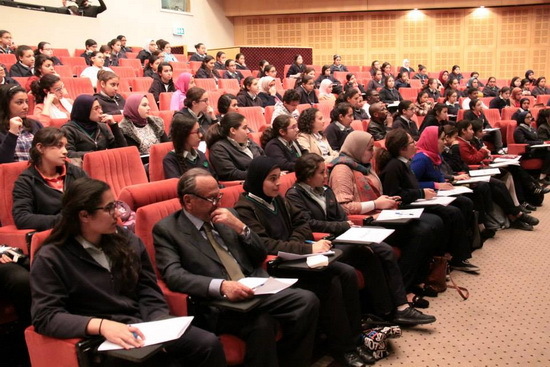 Aiming to nurture a new generation of talents, the center also organizes several events—including lectures, discussions, conferences, roundtables, workshops, and cultural and scientific meetings—which target Francophone Alexandrians in general, and Francophone school and university students in particular. The center's events are held at L’Hexagone; the recently opened Francophone hall at the BA Conference Center. 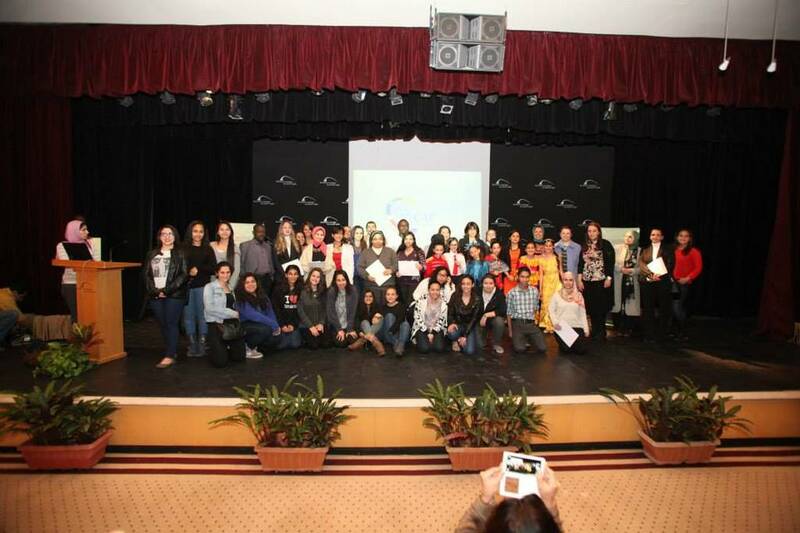 Throughout more than fifty countries around the world, the Center of Francophone Activities strives to meet the continuously growing needs of Francophone Egyptians, Arabs, and Africans in terms of the French language and culture.